Build your social following with little effort using Bloomtools. Visitors can share and comment on information on your website and you can easily post to all your social media pages from within the Toolbox. We've watched the rise of social media from its very roots, from the small university beginnings of Facebook to the start of the tweet era, so we understand the importance of social. Not only is social integration into your website a convincing component, but a brand-centered social media presence can amplify your business to your potential customers. 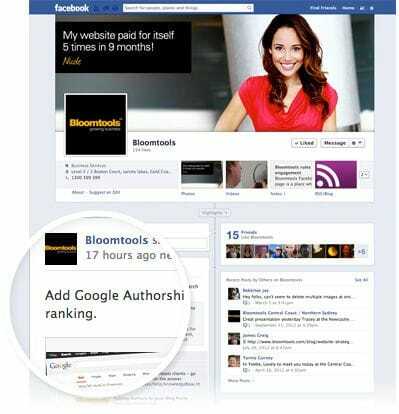 At Bloomtools we facilitate integration, sharing, and offer social media services to boost your brand presence and create a seamless flow of information between your website and your social channels. Encourage Viral marketing with Facebook commenting - when a user comments on a Blog or Gallery their friends on Facebook will see these comments. Our Article Software also allows you to push new content articles straight to Facebook and Twitter anytime you publish news. 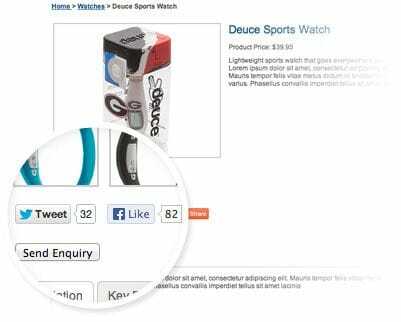 We've incorporated these key integration components to make sharing between your brand hub (your website) and your social channels as seamless as possible. The new customer journey has changed over the last decades and the internet has had a huge impact on their brand discovery. Being found on social helps you expand your following thereby increasing word-of-mouth exposure and referrals. The days of difficult brand communication and snail mail have long passed. Today's consumer is on social media and emails brands directly. Social Media channels are the lubricant to customer relationship enabling heightened engagement. More website traffic influences your leads and sales. Social Media exposure can drive traffic to your site and help you harness cross-channel acquisitions to increase your website's traffic and thereby sales.